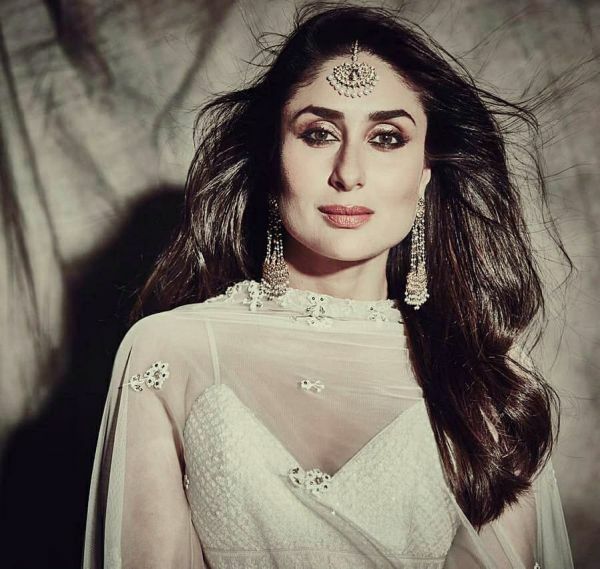 If there is one piece of jewellery that's made it to the must-have list of celebrities and us alike it has to be the maang-tikka. 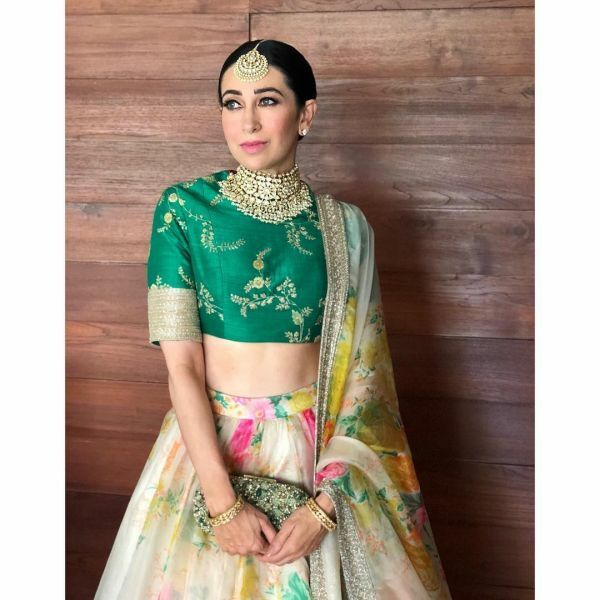 We have seen so many celebs sport this statement jewellery on so many occasions this year, from weddings to movie promotions, that we're convinced that 2018 was the year of the maang-tikka! Traditional to floral and even tasselled, we saw maang-tikkas and matha-pattis in all forms and patterns in 2018. So, obviously, we did a roundup of the best celeb looks over the last year. Time to take inspiration for your bestie's upcoming wedding or that event that you are about to attend. 2018's wedding season ain't over yet! At photo shoots and even at her own wedding, Sonam Kapoor Ahuja has always been a strong supporter of the maang-tikka. 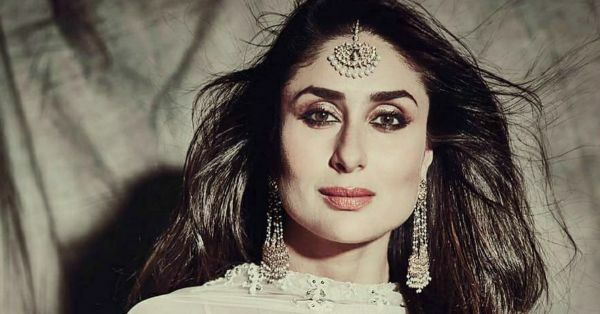 We have to admit, while we've always loved the way she accessorises, her Indian accessory game is what we bookmark on repeat. Take her picture in the purple lehenga for example, that borla (Rajasthani-style maang-tikka) is gorgeous! 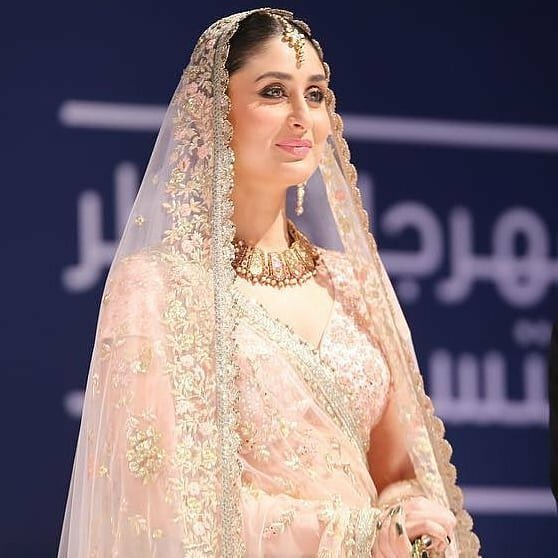 The Begum of Pataudi sure knows how to turn heads when she steps out. And, she too has sported this statement piece quite a few times at public appearances, and for shoots. 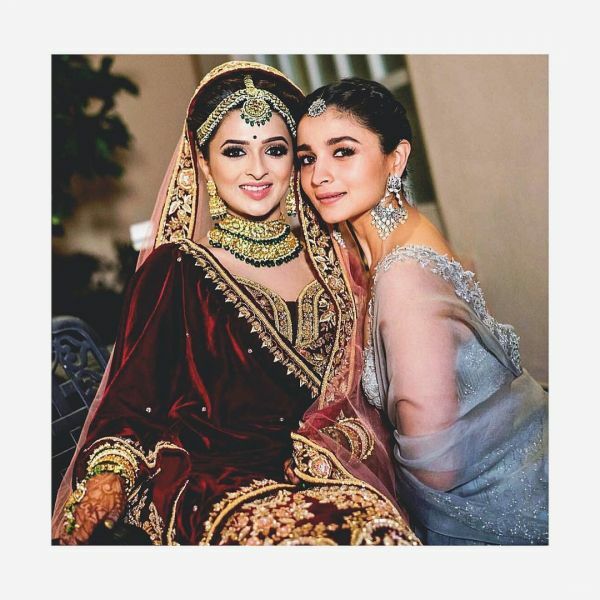 Her recent look for the Ambani wedding was one we drooled over for hours, and her accessories had a lot to do with that. 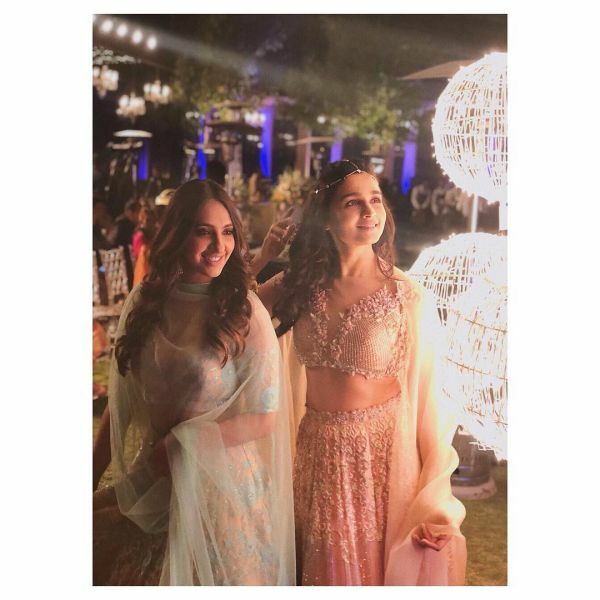 This power-packed performer made heads turn when she stepped out with beau Ranbir Kapoor at Sonam's wedding. 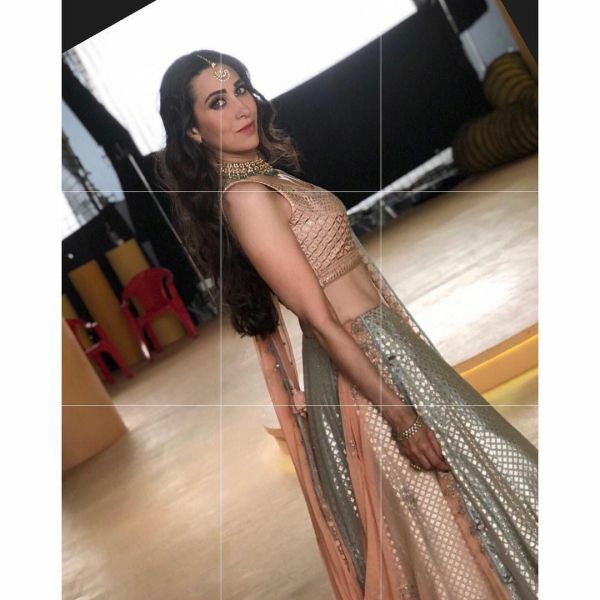 Sure, everyone else paid attention because of the man on her arm, but we were more taken by that gorgeous lehenga and dainty maang-tikka that made her look even more enduring. 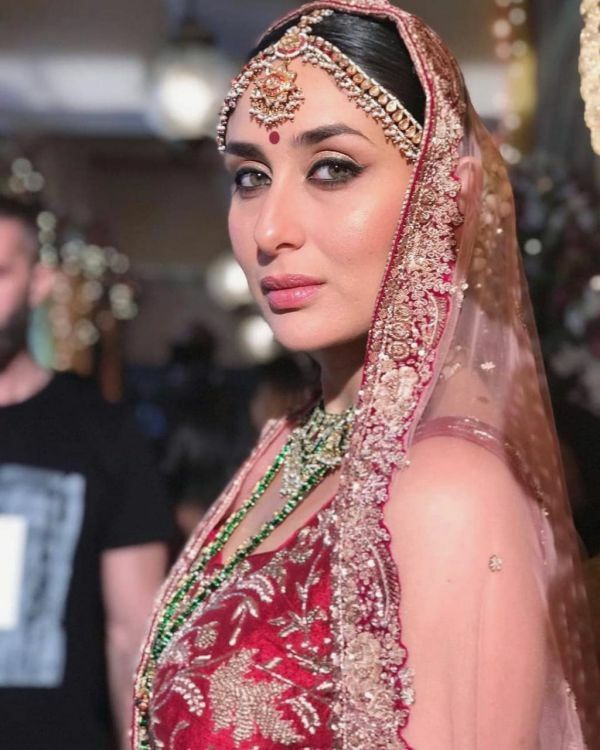 We'd highly recommend taking cues from Bollywood's sweetheart for the wedding you're going to attend next. Heads will turn, we promise! 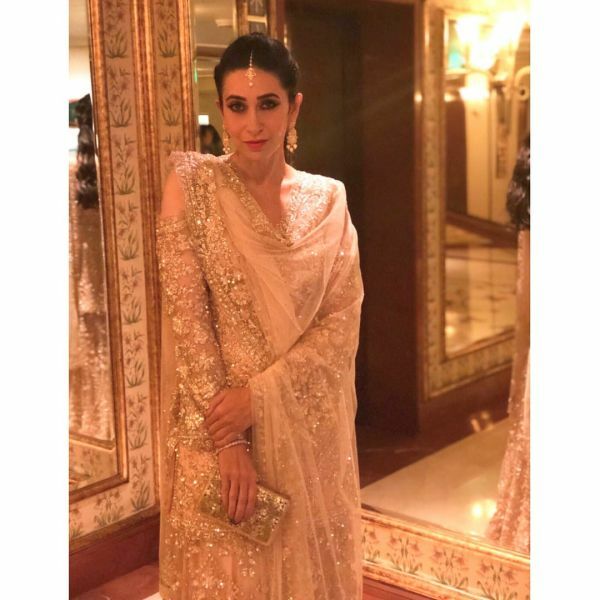 Karisma Kapoor too has given us some iconic looks in the past. And, while looking through her gallery, we cannot help but notice her fondness for this piece of jewellery. We especially love how she balances out the rest of her accessories when wearing the statement piece. 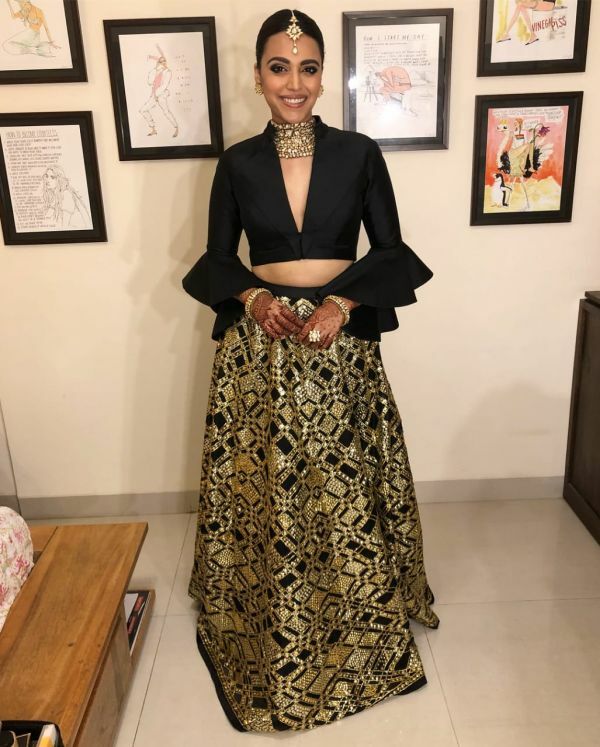 Though not always on point with her fashion game, Swara Bhaskar does manage to dress to the nines when she's sporting Indian. Maang-tikkas, in particular, is a trend that she's got pat down. And, let's be honest, she's not afraid to experiment with her looks be it casual or dressy, and we love that. Inspired yet? If you still haven't gotten on board with this accessory, we suggest you do. Because, from the looks of it, the maang-tikka is definitely here to stay, and we're bloody glad about that!